Start in Moscow and end in St Petersburg! 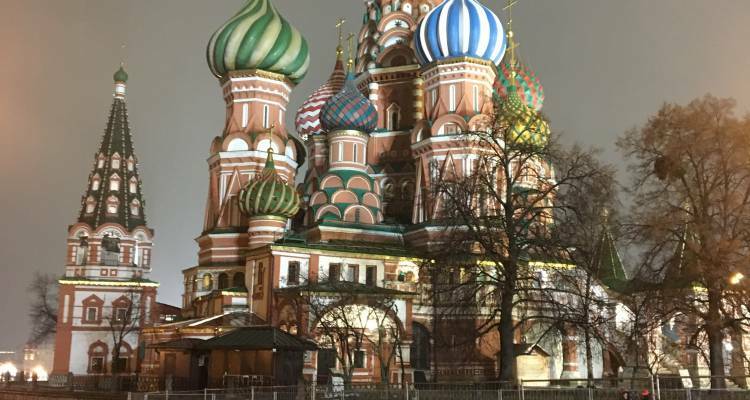 With the in-depth cultural tour New Year in Moscow - 9 days, you have a 9 day tour package taking you from Moscow to St Petersburg and through Moscow, Russia and 2 other destinations in Russia. 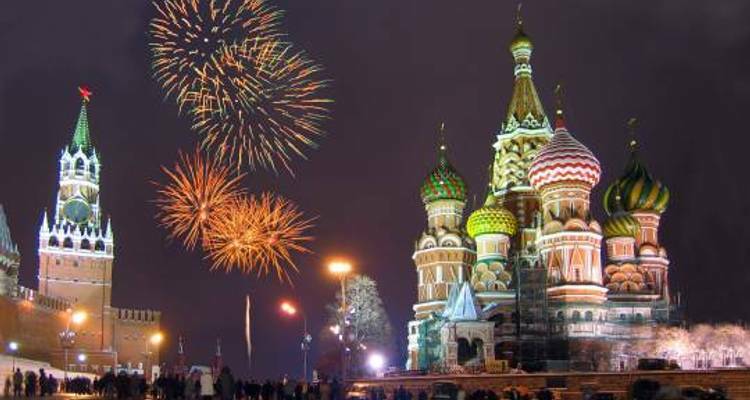 New Year in Moscow - 9 days includes accommodation in a hotel as well as an expert guide, meals, transport and more. 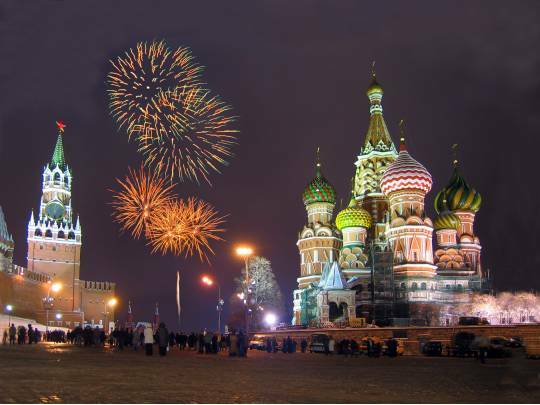 What hotels do you use for the "New Year in Moscow" Tour? How many meals are covered on this tour? 8 breakfasts, 3 lunches and 2 dinners (including a Welcome Dinner on day 1) and 7 nights 3-star hotels are included. Can we arrive and book the hotel a few days earlier? Yes, you can check in earlier in a hotel. The operator will provide you with the information of the hotels 4 weeks before the tour starts. So, it might be good if you book another hotel the few days you stay in Moscow before the tour starts. TourRadar only requires a deposit of $99 to confirm this On The Go Tours booking. The remaining balance is then payable 65 days prior to the departure date. 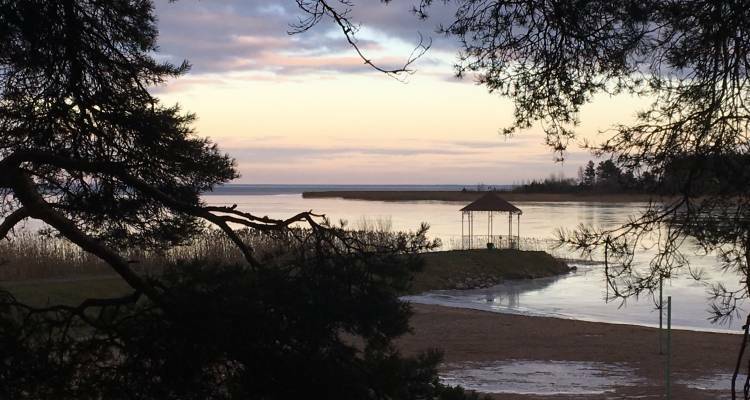 For any tour departing before 25 June 2019 the full payment of $1,819 is necessary. No additional cancellation fees! 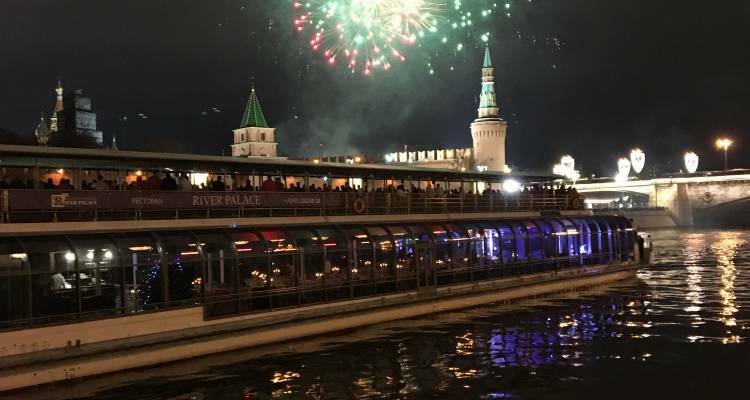 You can cancel the tour up to 65 days prior to the departure date and you will not need to pay the full amount of $1819 for New Year in Moscow - 9 days, but the deposit of $99 is non-refundable. Covering a total distance of approx 871 km.